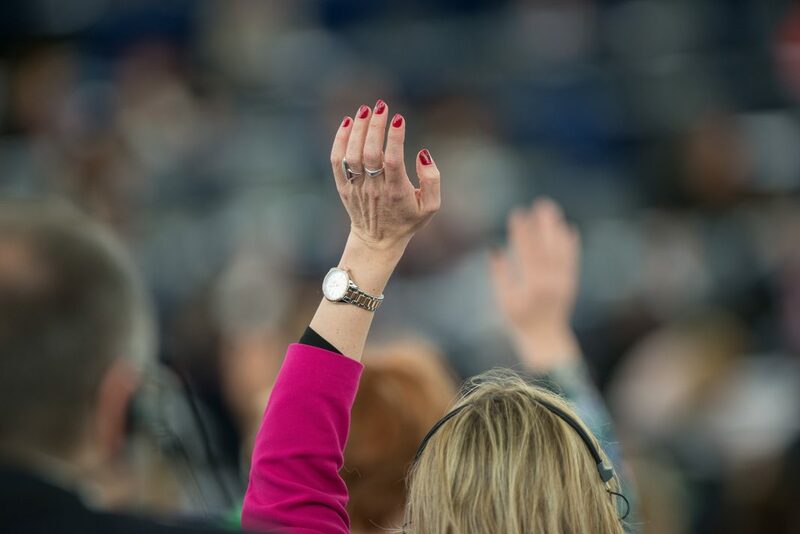 Last night, the European Parliament and the Council reached a political agreement on a revision to the European Citizens’ Initiative, a democratic instrument that allows one million European citizens to ask the European Commission to submit a legislative proposal. “With this new Regulation, democracy and the citizens of Europe will benefit. Through new technical developments, the initiative will be more user-friendly and free of charge making it easier for Europeans to participate in the democratic process”, said György Schöpflin MEP, the EP negotiator. In the event of a successful initiative, the European Parliament also guarantees public hearings, plenary debates and even Resolutions. “I also welcome the readiness of the Member States to consider involving young citizens to the democratic and political life of the Union by introducing the possibility of lowering the age of signing to 16 years”, concluded Schöpflin. In addition to simplifying the current rules, transparency safeguards have been introduced. Following the formal approval, the new law will start applying as of 1 January 2020.